Plenus is more than wound management products; we are a solution base company with emphasis on the holistic patient approach. By selecting a limited number of affordable products that when used correctly gives our patient the best opportunity to heal. Gloria had a vision of bringing her twenty years of experience in the Healthcare arena to creat a solution based wound healing experience....her philosophy of first lets take care of the patient is imbedded in her company.....she believes that surrounding herself with established professionals and proven products is PLENUS formula to success. 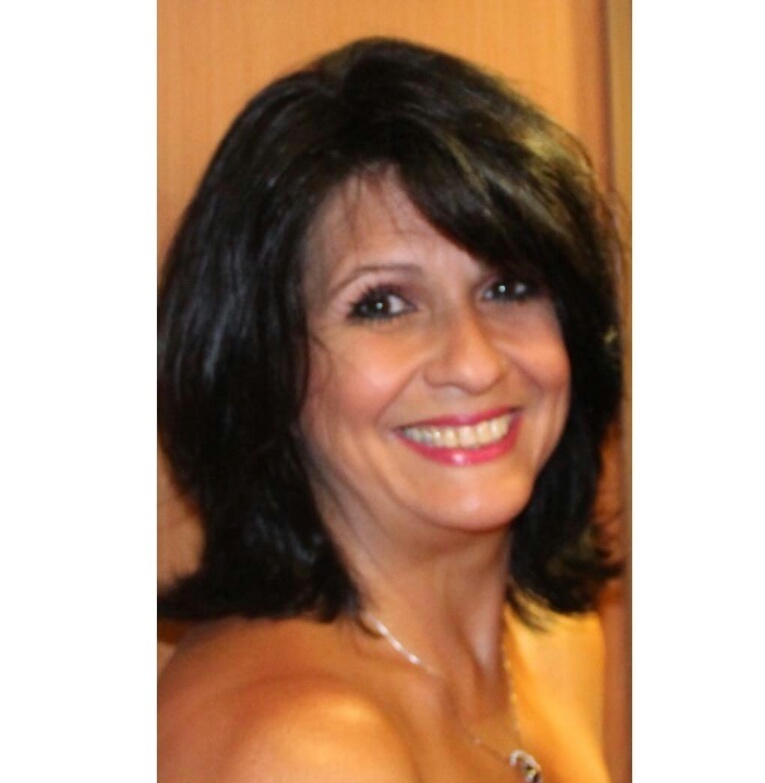 Dr. Barreto is a graduate of the New York College of Podiatric Medicine. He graduated with honors and received the esteemed Dr. Herbert Shain Memorial Scholarship Award. He later became chief resident while training in foot and ankle surgery at the Franciscan Health System Saint Mary Hospital in Hoboken, New Jersey. In 1994 he decided to focus his practice in the art of wound management. In 1997, as clinical director at the Larkin Community Hospital Residency Program in Miami, Florida he established a wound management clinical rotation. Presently is the wound care program director at Select Hospital in Miami Florida. His passion for education has taken him to consult and lecture for many national and international companies. When you select Plenus as your wound solution company, you will embark in a journey that will help you make smarter, more informed wound management decisions. Plenus presents a unique opportunity for you to gain a deeper understanding of how you can improve your wound management results. Our objective is to develop information and tools that enables health care professionals to accomplish their goals, with clinical support provided by our medical team.Our managements are constantly being evaluated and updated to reflect the needs of our clients. We strongly believe a successful practitioner is an informed practitioner. Let us accompany you in this noble journey.